You, the reader of the FlyFishingJobs.com, are reading this site with your own free will. Any information you read you are doing so at your own risk. The owner of this site does not share any information with any third-party or store any information pertaining to your visit to the site without your express permission granted via submission of any information pertaining to potential employment connections. The owner is not responsible for the republishing of the content found on this site on other Web sites or media without permission. All content provided on this site is for informational purposes only. The owner of this site makes no representations as to the accuracy or completeness of any information on this site or found by following any link on this site. The owner will not be liable for any errors or omissions in this information nor for the availability of this information. The owner will not be liable for any losses, injuries, or damages from the display or use of this information. Copyright Policy:Unless otherwise noted, FlyFishingJobs.com is the legal copyright holder of the material published on FlyFishingJobs.com and may not be used, reprinted or published without prior written consent.Hold Harmless:Any information provided on FlyFishingjobs.com is for informational purposes only. We are not providing any medical, legal or other professional advice. You agree that any information gained or used from the reading of this site is done so at your own risk.Privacy Statement:FlyFishingJobs.com will not share your contact information with anyone nor will it ever be sold or given to external SPAM lists. FlyFishingJobs.com is not responsible for the privacy practices of our Sponsors, Friends or site commentators. 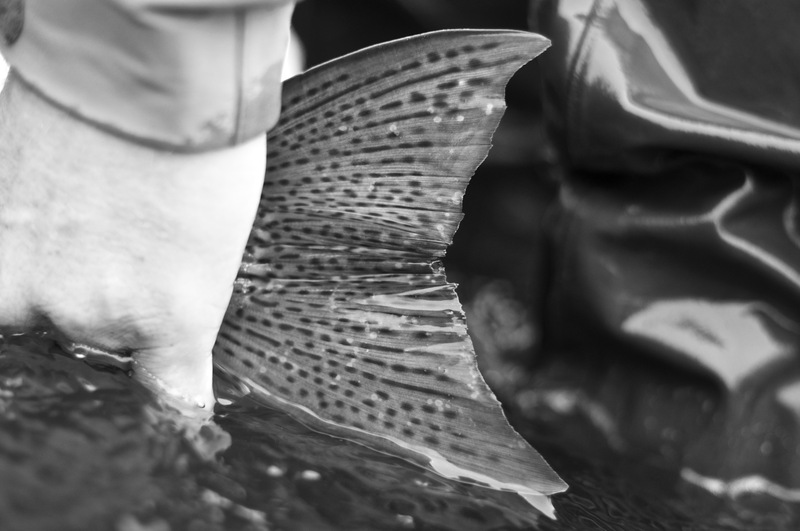 By providing any information to FlyFishingJobs.com for potential employment possibilities, you agree to have the information you provide supplied to the owner(s) of such potential employment opportunities. Sponsors, Friends, Fly Fishing Market Place Listings and any other favorable posts or comments directed at potentially anyone could be-can-be-might-be the result of any of the following actions; Direct compensation, Favors owed, Free Beer, Free Gear, Discount on Services rendered, Old Fashion Bartering, Quid pro quo, Stayed at my house, Gave a ride, Helped with construction efforts, Taken us fishing, offered Free Trips and any other general revelry.These policies are subject to change at anytime. Enter your email address to follow FlyFishingJobs.com and receive notifications of new Job Listings by email. frameborder="0" src="https://www.takemefishing.org/tmf/assets/banners/statemapsystem/statemapsystem.ht ml?lang=en&pageType=license" target="_blank" scrolling="no" bgcolor="#C9D3DE" style="position: relative; width: 100%; height: 800px; overflow: hidden;"